It’s already April, and Spring Break is coming up very quickly for many families. The Easter Break is a well-earned break indeed, but also an opportunity for adventure and family visits. 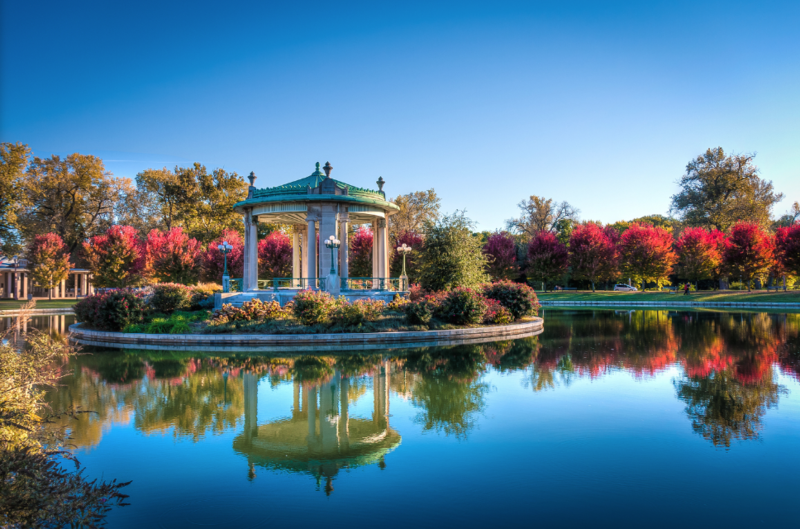 Of course, our favorite adventure is a road trip to see the beauty surrounding Florissant and the St. Louis region. Of course, are likely to be driving your family vehicle to get to these places. The team at Gary’s Auto Service has your safety and well-being at its top priority. If your vehicle needs repair or maintenance service before you go exploring during the Spring Break / Easter Break, come see us in Florissant. Got questions about auto repair and maintenance? Stop by or give us a call any time. We look forward to seeing you soon!